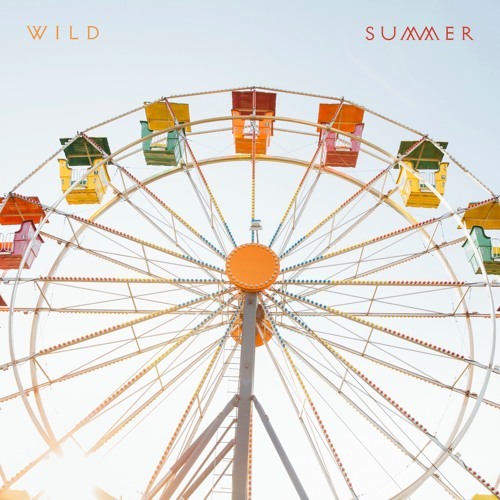 Home / brand new / brand new artist / música / WILD / WILD Unveil New Single "Summer"
WILD Unveil New Single "Summer"
LA-based 3-piece band WILD have just unveiled their brand new single Summer. The title says it all guys! hehe. This is a beautiful piece of pop music perfect for these hot summer days. I love their harmonies, they are so perfect and sound super dreamy. The song reminds me a bit of The Lumineers and Of Monsters And Men, so if you're a fan of them you will enjoy this song! Summer has a beautiful, upbeat melody matched with their stunning vocals which makes this a perfect pop song. My favourite parts of the song are the delicate piano keys, guitar works and that highly infectious chorus that's perfect to sing along to. Stream this gem below! WILD is made up of Lauren Luiz, Zach DeGaetano, and Tyler Thompson.